NBC has given a series order to comedy pilot Abby's. Abby's is a multi-camera comedy set at a bar. 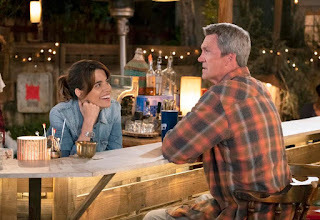 Natalie Morales, of Santa Clarita Diet and The Grinder, leads the series, and the supporting cast includes Neil Flynn from The Middle and Scrubs. 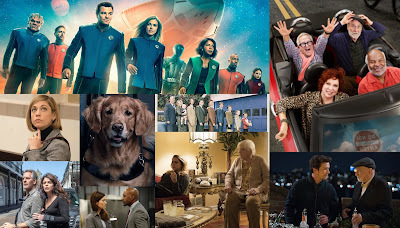 Series creator Josh Malmuth previously wrote for Superstore and New Girl, and creator of Parks and Recreation and The Good Place Mike Schur is an executive producer. The logline for the series, from Deadline: "Abby’s is an unlicensed bar in San Diego where the regulars enthusiastically enforce a unique set of rules that give them a sense of community and allow them to avoid the frustrating behavior found at other establishments." Universal produces the series. What do you think of this news? Are you interested in Abby's? 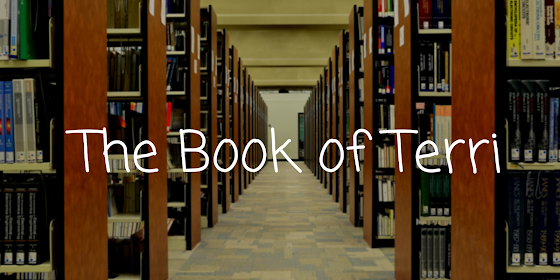 Leave your thoughts in the comments!